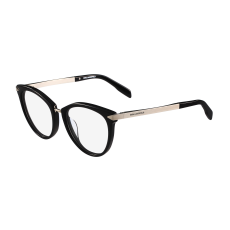 Accessible-Luxe is the tagline for fashion house Karl Lagerfeld, a brand renowned for distinctive, ultra modern styling and hugely driven, aspirational followers. 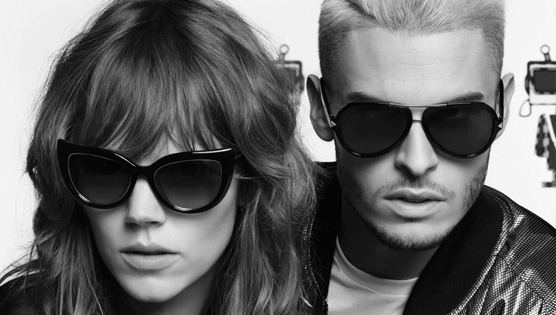 Having imparted influence in fashion giants such as Chanel and Chloe, Lagerfeld moved into the more mainstream High Street fashion world but constantly seeks to find new direction and creative inspiration. 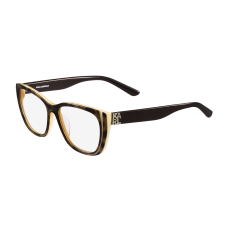 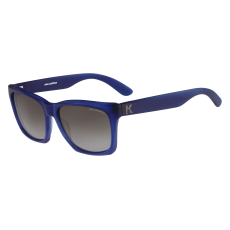 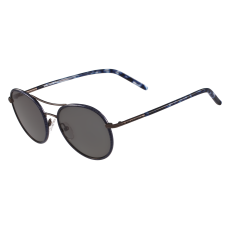 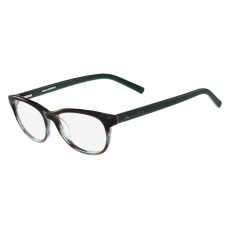 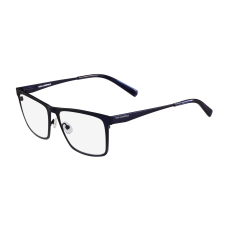 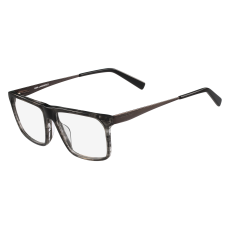 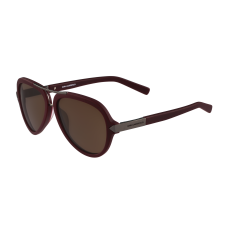 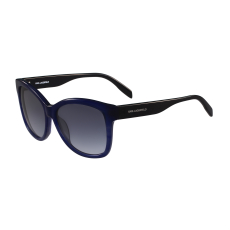 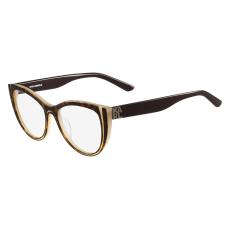 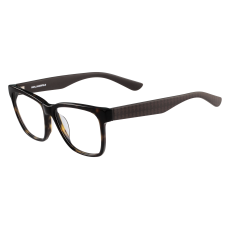 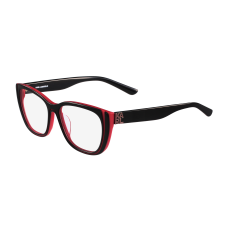 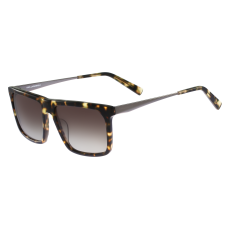 Sunglasses from Karl Lagerfeld are flattering, contemporary and full of detail you'll love.